As the year starts to come to a close with the beginning of December, the start of list-making to see what the best music of the year was begins, but it’s important to remember that new tracks are still being released no matter what time of year it is. 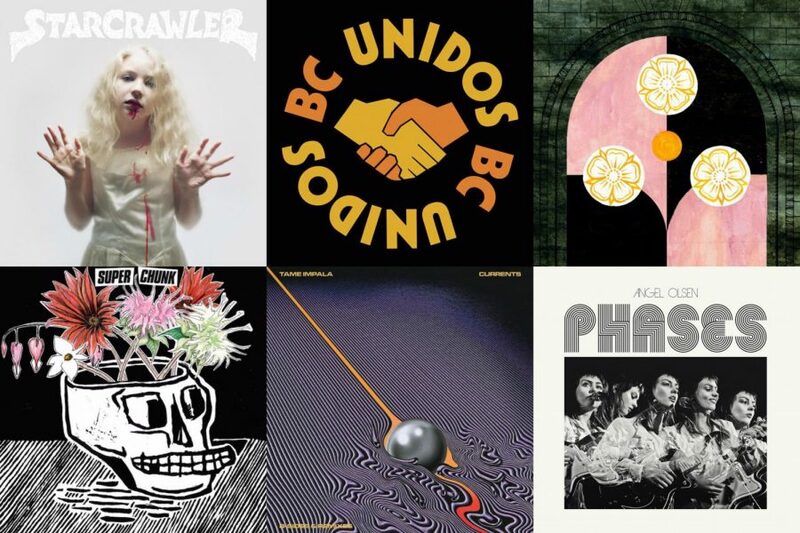 This month there’s B-side excerpts from Angel Olsen and Tame Impala, as well as new tracks from Starcrawler, BC Unidos, Saintseneca, Superchunk, and Ibibio Sound Machine. Reflection can wait when there’s another batch of new music to check out. While this track was released at the end of October, I hadn’t heard it until recently. 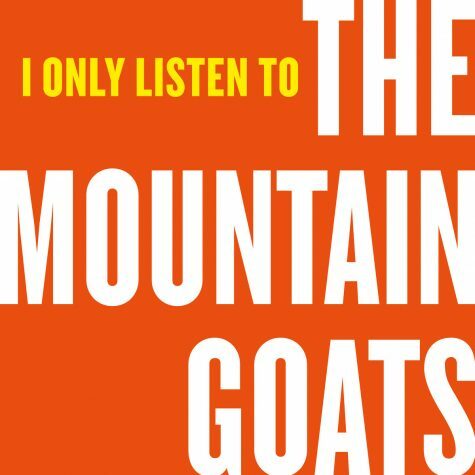 It comes from an upcoming compilation that features various bands covering different songs by The Mountain Goats, and this particular track is the best of the bunch so far. It contrasts with the folk-stylings of the original through its use of minimal electronics which build to a climax. It is a perfect little morsel that explores just how dynamic a simple beat can be. From a compilation of B-sides and rarities that was released earlier this month, this song was originally supposed to be on Olsen’s My Woman album, but ended up being one of the two that were cut. 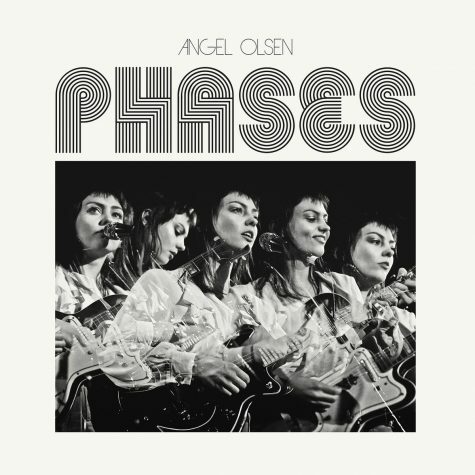 Nonetheless, the track has merit on its own through the slow buildup that pairs with Olsen’s powerful voice which twists and contorts its way through. “Fly On Your Wall” finally has the proper release that it deserves alongside the rest of the cuts included on the feature. 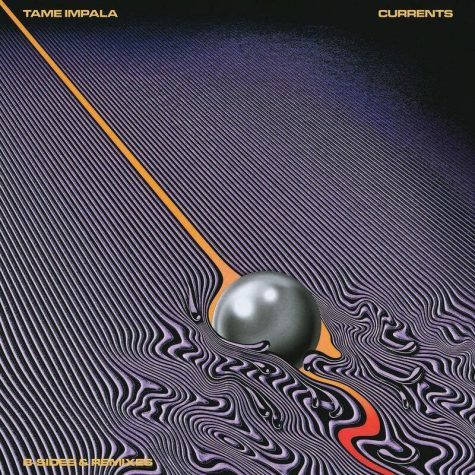 Although Tame Impala’s award-winning Currents was released in 2015, this collection of B-sides and remixes was released as part of the collector’s edition, and includes multiple unreleased tracks. 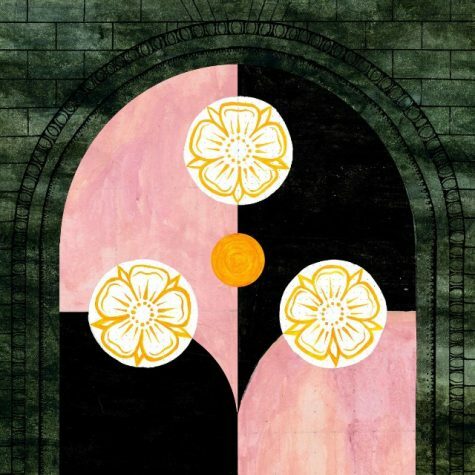 This particular one is a great continuation of the band’s marriage of psychedelic vibes and electronics, which allows it to echo and vibrate throughout. 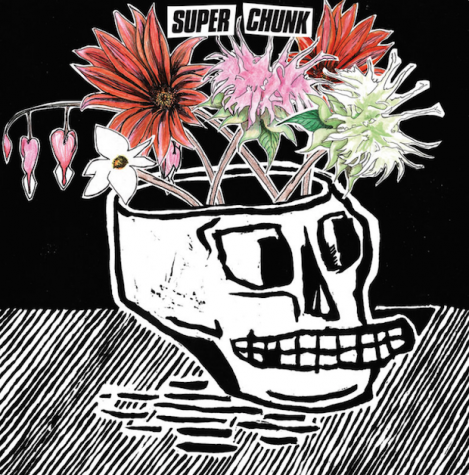 The ’90s indie rock band Superchunk have released this single from their upcoming EP of the same name, which is about contemplating the current political climate. This particular track bursts with energy through its copious use of guitar solos, but in the end turns out to be catchier than expected. “Moon Barks at the Dog” veers towards a territory that makes it sound tragically beautiful but still discordant. The thin line is straddled by the singer’s harsh vocals which contrast with the gentler music in the background. The dichotomy doesn’t distract from the purpose of the song; it just offers enough intrigue to make one interested enough to hear more. In “I Love LA,” the band Starcrawler offers up a tightly crafted track of grumbling electric guitars and crashing symbols that pair nicely with the repetitive vocals. The combination of these elements rarely gives off a bad sound, and in this instance, it does not disappoint once again. Although I was only familiar with Carly Rae Jepsen for her inescapable pop hits such as “Call Me Maybe,” her collaboration with the Swedish pop duo BC Unidos deems itself to be surprisingly enjoyable. Although when listening to the song you can hear how meticulously crafted it is, the racing speed of Jepsen’s vocals over the backing veers so close to being out of sync that the effect is impressive. 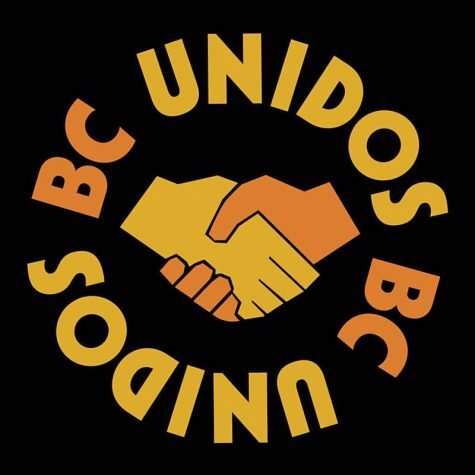 I wonder if Jepsen and BC Unidos have plans to work together further in future, because as of this track, it seems that they mesh together well.